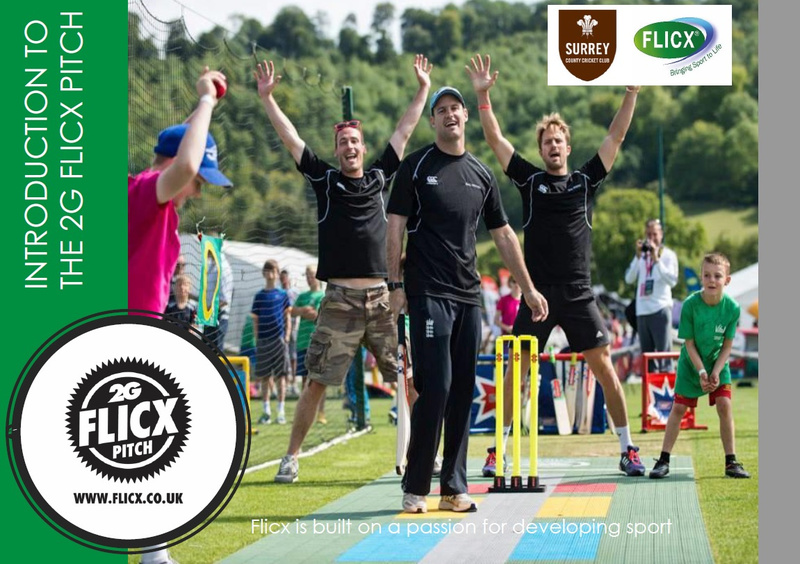 Surrey Cricket Foundation and Flicx UK have come together to support the development of state school facilities for cricket in Surrey and South London with the development of a new funding programme focussed on the versatile 2G Flicx Pitch. The Surrey Cricket Foundation will consider funding up to 50% of the cost of a 2G Flicx Pitch where state schools can demonstrate the provision will enable them to enhance and increase participation in the game. The aim of the funding is to provide an opportunity for schools that may not be able provide traditional cricket facilities due to the size and lay out of their school site. 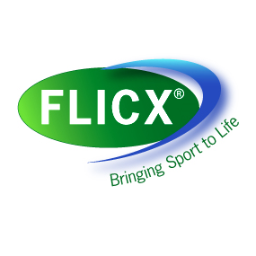 Flicx UK are integral to the partnership, offering discounted rates on a range of their products that are available within the funding scheme. The ultimate goal is to enable more people to play the game and although possibly a dream rather than a vision, we hope that one day we will be able to say that a Surrey player had their first opportunity to play cricket as a result of a Surrey funded 2G Flicx pitch. You will find the relevant documents and application form attached below. If you have any specific questions about the funding opportunity please contact Simon Hards on shards@surreycricket.com.